David has worked in the Financial Services Industry for over a decade. 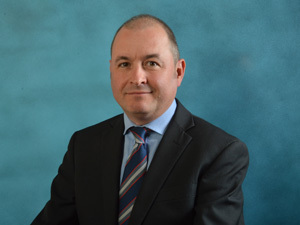 In that time he has worked as a Financial Adviser with Lloyds, AXA and most recently as an Independent Financial Adviser with Elite Financial Consulting. David is keen to build strong and long lasting relationships with his clients' and he takes a tremendous amount of pride in offering an outstanding level of service. David gave us options and explained pros and cons of each option so we could make informed decisions. He didn't push us and was honest re-why an option would not work for us, because he has made time to understand us as a family - Mr B, Shepton Mallet.